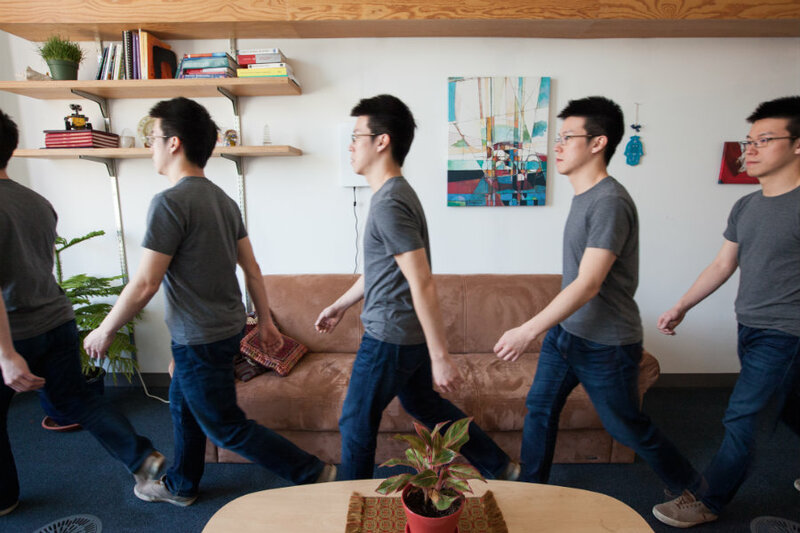 A prototype wireless device developed by scientists at MIT can help people monitor their walking speed. The device is called WiGait, and scientists expect that by monitoring people’s walking speed, it will become a better predictor of health issues such as cognitive decline, falls, and some cardiac or pulmonary diseases. The researchers from MIT’s Computer Science and Artificial Intelligence Laboratory (CSAIL) noticed that although blood pressure, breathing, pulse and body temperature provide insight into an individual’s health, new studies pointed that walking speed was also a major vital sign to take into consideration. They stumbled across a common problem: it’s next to impossible to accurately monitor people’s walking speed in a way that’s both unobtrusive and continuous. The team, led by Professor Dina Katabi, designed a device that would solve the problem, as it is wireless. In a new paper, the team presented the WiGait, a wireless device that can measure the walking speed of several people with 95 to 99 percent accuracy using wireless signals. The WiGait is the size of a small painting, and it can be placed on the wall of a person’s house. The device’s signals emit one-hundredth the amount of radiation of a typical cell phone. The WiGait uses technology previously developed for Katabi’s WiTrack device, which analyzes wireless signals reflected off people’s bodies to measure a range of behaviors such as breathing, falling and specific emotions. The device is also 85 to 99 percent accurate at measuring an individual’s stride length, and the team believes it could allow researchers to comprehend better conditions like Parkinson’s disease, which is characterized by reduced step size. Katabi and Hsu developed the WiGait device along with CSAIL Ph.D. student Zachary Kabelac and master’s student Rumen Hristov. Researchers from the Hong Kong University of Science and Technology and Boston University School of Science also co-authored the study, which will be presented in May at ACM’s CHI Conference on Human Factors in Computing Systems in Colorado. Walking speed is currently measured by clinicians or physical therapists using a stopwatch. Wearable devices such as the FitBit can only roughly estimate speed based on step count. Other devices like GPS-enabled smartphones are similarly inaccurate as they only measure step count, and they can’t work indoors. In another hand, cameras can be intrusive to people, and they only monitor one room. Researchers believe that VICON motion tracking is the only method somewhat comparable to WiGait, but is not widely available enough to become a practical device for monitoring day-to-day health changes. However, WiGait can measure walking speed with a high level of granularity, and it doesn’t require that the person wears or carries a sensor. The WiGait measures speed by analyzing the surrounding wireless signals it detects and their reflections off a person’s body. The algorithm developed by the CSAIL team can also distinguish walking from other movements like cleaning the house or brushing one’s teeth. Katabi noted that WiGait could help reveal important health information, in particular for the senior and elderly community. For example, a change in walking speed could mean that the individual has suffered an injury or that the person’s risk of falling is higher than usual. The feedback provided by the device could even help the person determine whether they should move to a different and safer environment like an assisted-living home. WiGait was developed to be more privacy-conscious than cameras, as the person is showed as nothing more than a moving dot on a screen, according to the researchers. The team hopes to use it on people with walking impairments from Alzheimer’s, Parkinson’s or multiple sclerosis, to help physicians accurately track the disease’s progression and adjust medications accordingly. According to Ipsit Vahia, a geriatric clinician at McLean Hospital and Harvard Medical School who was not involved in the study, the novelty of the WiGait is that it can map primary metrics of health and behavior without any active engagement from the user. 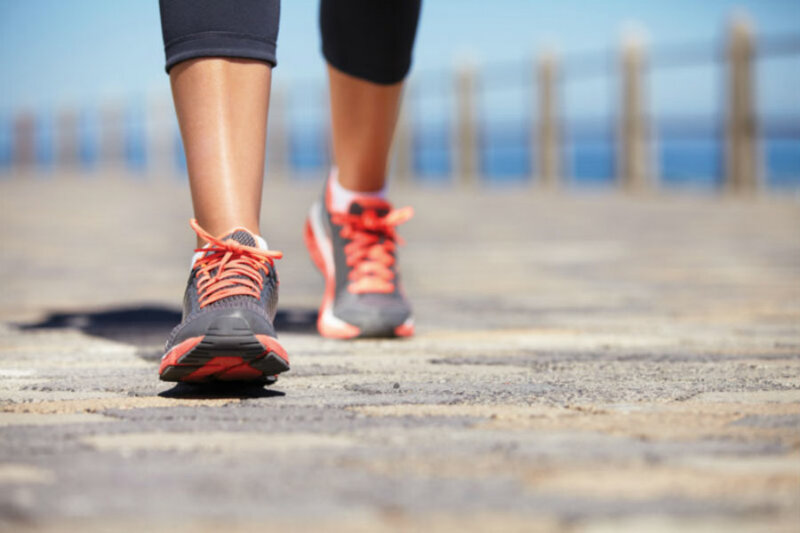 Vahia believes that gait speed is a proxy indicator of many clinically relevant conditions, and he believes that in the future it could be extended to measure sleep patterns, respiratory rates, and other vital human behaviors.